All products and services needed for maximum efficiency. Why Bay Area Solar Solutions? 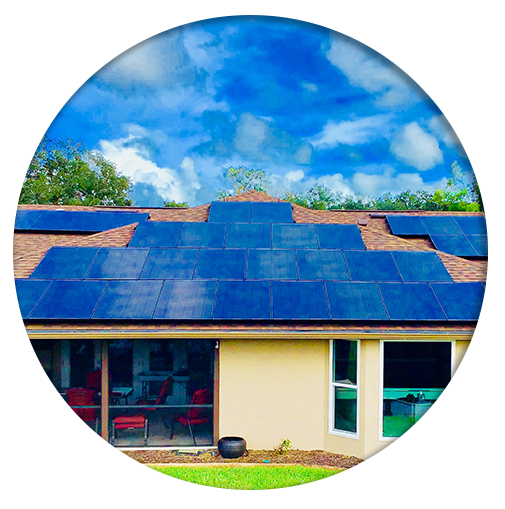 Bay Area Solar Solutions LLC was founded with the purpose of providing sustainable home energy solutions to the residence of Florida at an affordable price. Based in St. Petersburg, Florida, our belief is that by making it easier for residents of the Sunshine State to switch to cleaner energy we can help effectively reduce overall household energy consumption and begin to eliminate the dependency for costly and toxic commercialized energy. 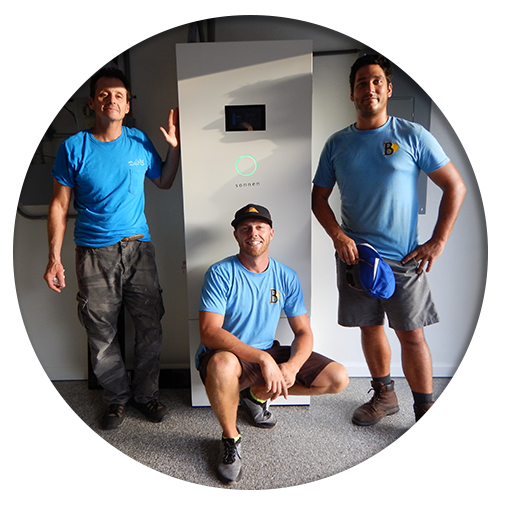 By utilizing our 30+ years of combined industry and NABCEP Certified Installer experience we are able to take a comprehensive approach towards our customers energy usage and identify efficiency opportunities for them. By implementing these specific efficiency upgrades we are able to provide you, the customer, a positive financial impact on your investment as well as the ability to remain committed to our responsibility for sustainability. Bay Area Solar Solutions LLC provides an extensive list of products and services to accommodate homeowners with any and all of their home efficiency needs. 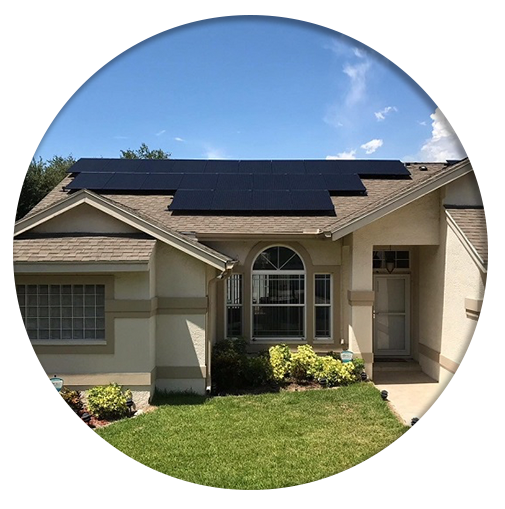 We are a local Florida solar company that is putting the homeowner first by promoting the opportunity for sustainable energy in the Tampa Bay and surrounding communities. 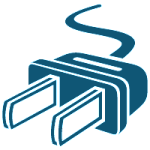 Our desire is for everyone to have the ability to benefit from these technologies. This is why we have worked so hard to provide extensive financing options to our customers that will accommodate any credit level. 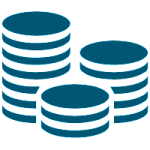 These options include but are not limited to no money down, no upfront costs, and flexible payment terms. Furthermore, we support our Veterans in the community every way possible. Whether providing employment within our company or developing solar solutions for Veteran's in need whom take part temporary living communities, we do our very best to reach out. Request Your FREE Home Efficiency Consultation Today! When it comes to deciding on which energy efficient products and solar energy solutions are best for your home, don't go it alone. There is not a one-size-fits-all solution to home efficiency. Like people, each home is unique in its own special way. Which is why, as part of our "responsibility for sustainability" pledge we provide free in-home efficiency consultations. These are designed to ensure that every home is looked at individually and given the proper attention to detail when considering possible upgrades. Through this thorough consultative process we are able to identify the efficiencies and the inefficiencies in your home and then tailor the products and services that are best suited for your home.